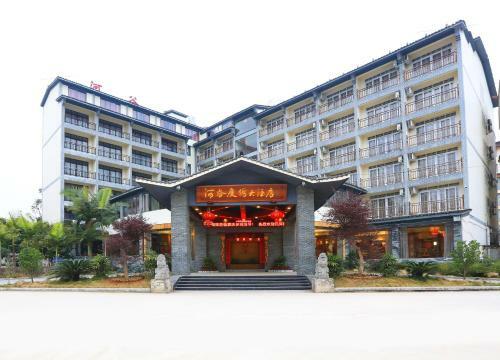 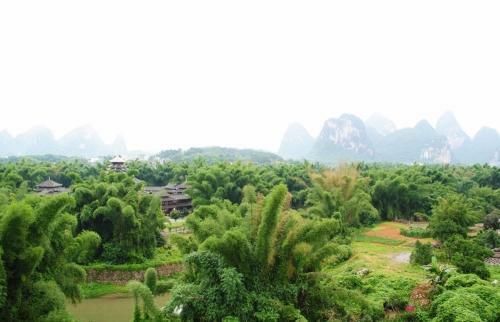 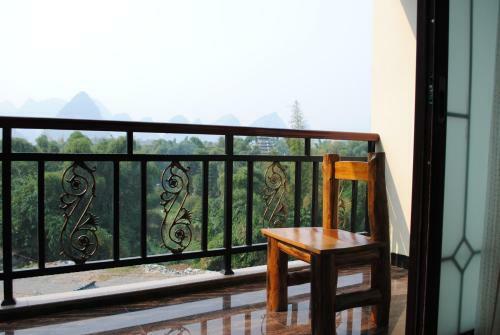 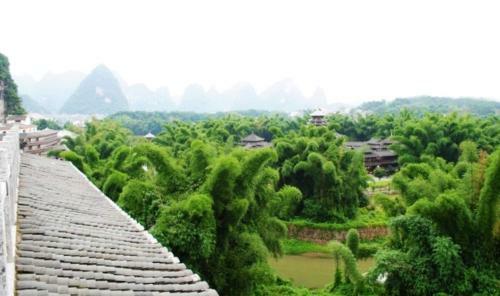 Accepting only Mainland Chinese citizens, Yangshuo River Valley Resort Hotel offers a peaceful getaway surrounded by lush greenery. 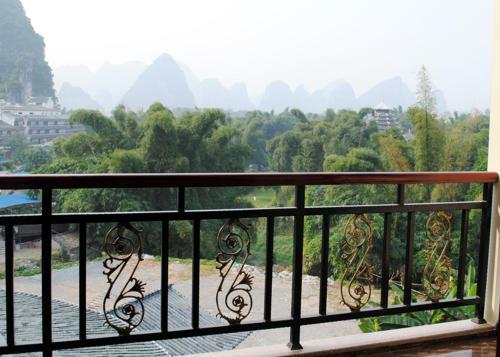 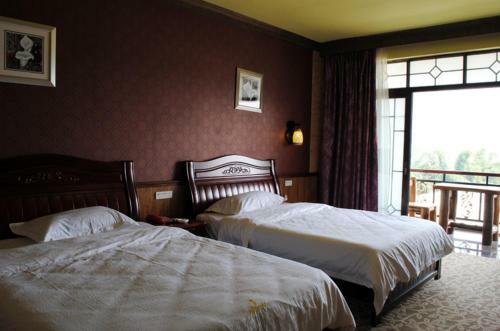 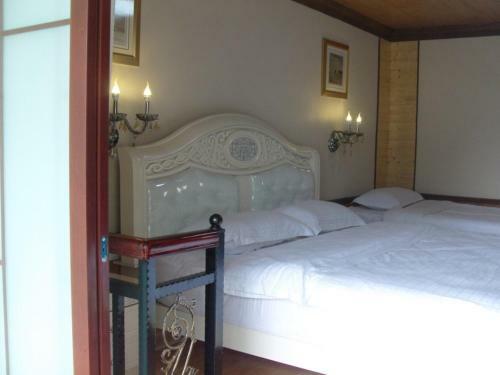 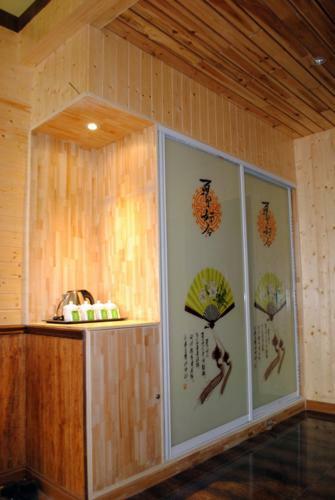 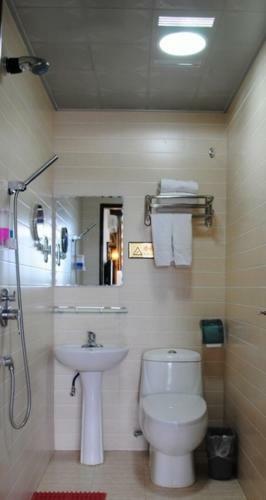 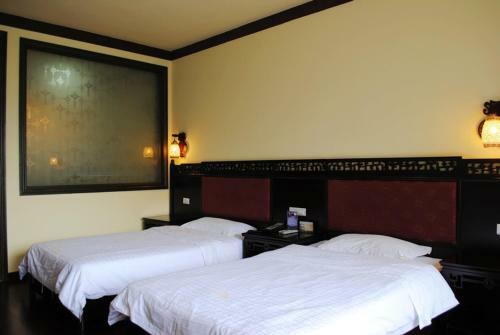 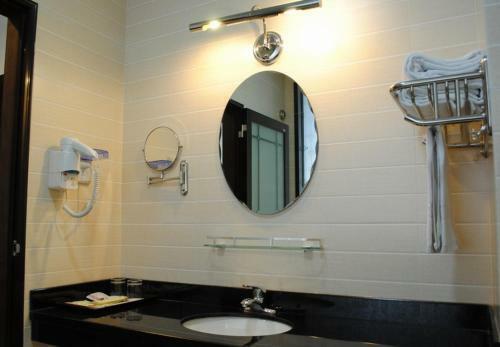 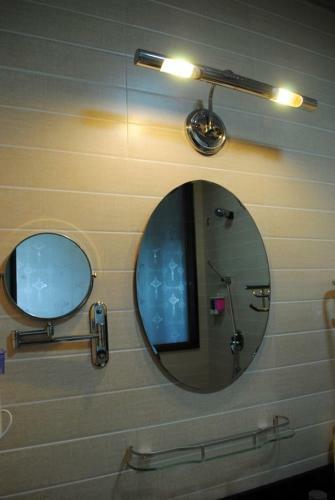 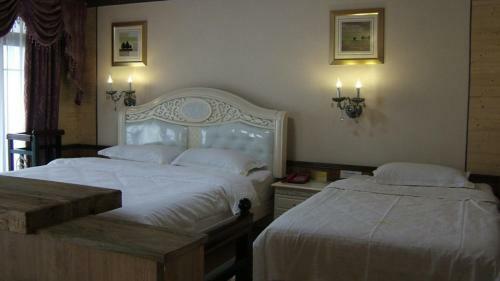 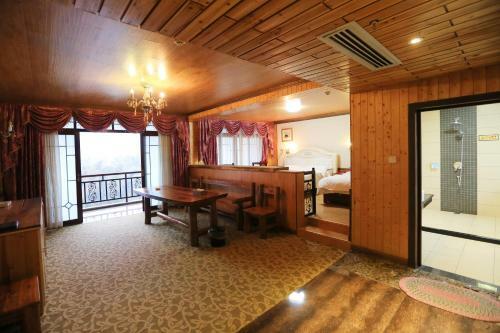 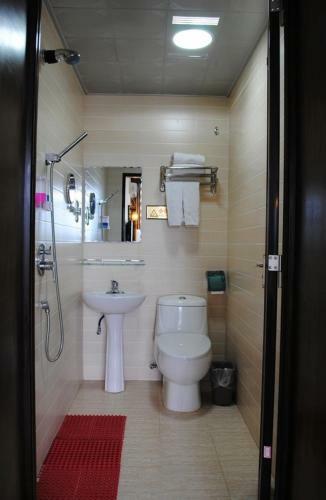 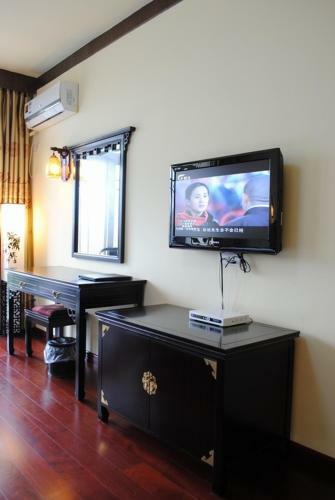 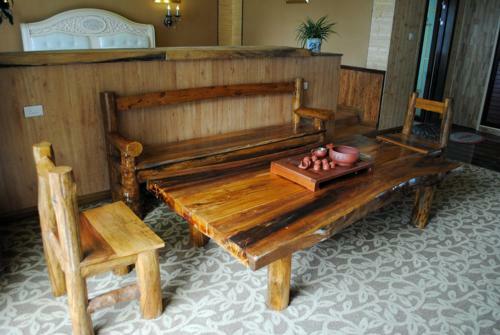 Within a 3-minute walk of the beautiful Lijiang River, it offers traditional Chinese-style rooms with free wired internet. 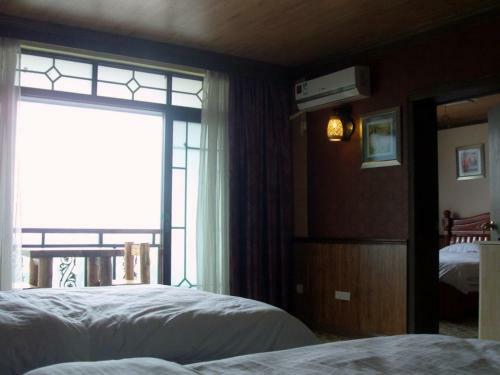 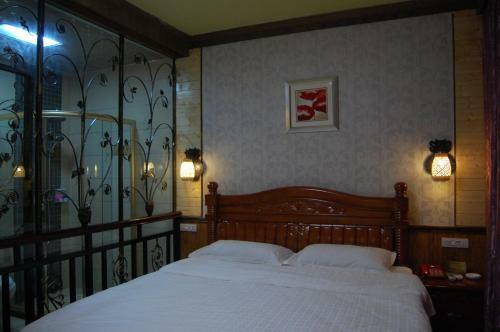 River Valley Hotel is a 20-minute drive from the scenic Moon Hill and a 20-minute walk from the historic and lively West Street. 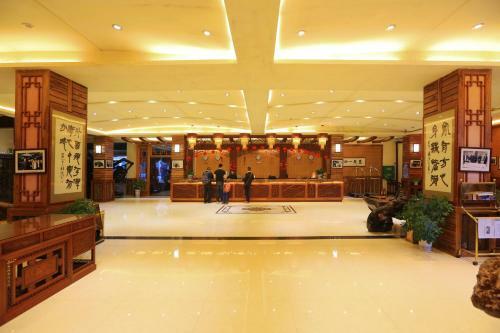 Guiling Liangjiang Airport is 90 km away. 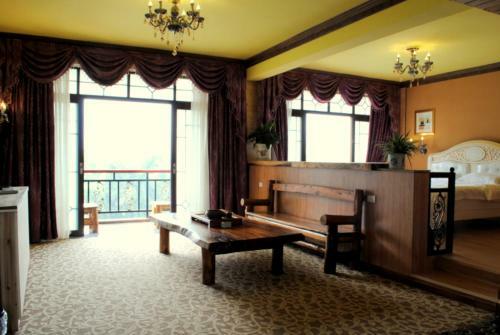 The tour desk offers shuttle services to local attractions at an extra charge. 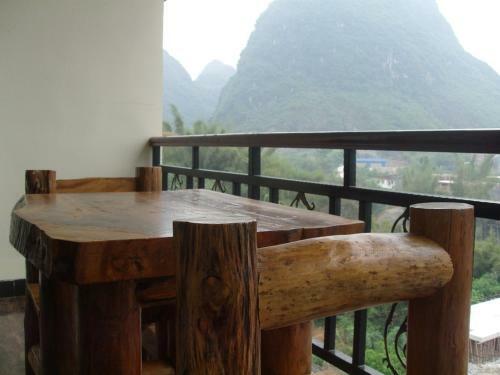 Guests can also rent a bicycle to explore the area. 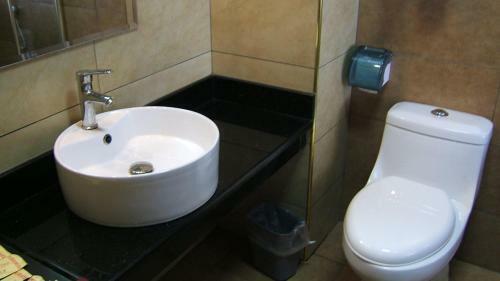 The hotel also provides a 2-way airport shuttle services. 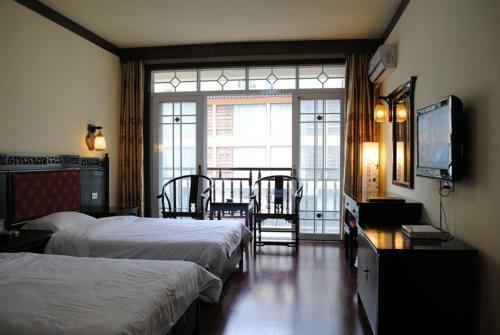 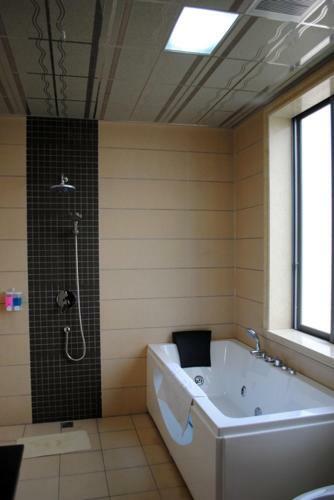 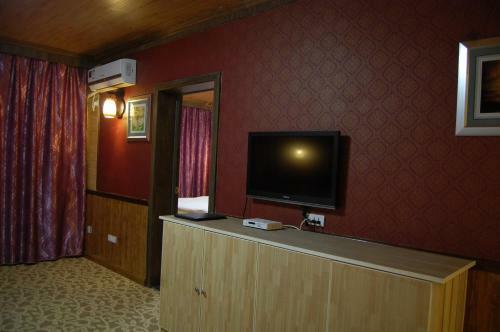 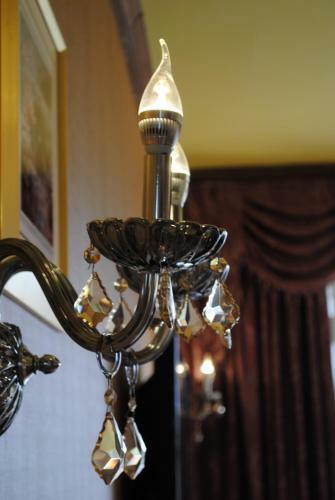 Air-conditioned rooms are fitted with classic dark wood furnishings and comfortable armchairs. 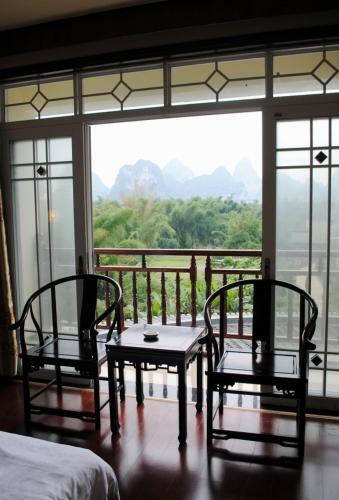 All rooms have a flat-screen TV and a balcony, and some have impressive mountain views. 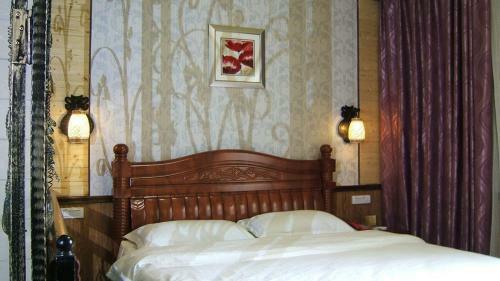 The hotel’s restaurant serves a variety of Chinese and Western dishes.